Mayor Kenney meets with employers at the Diversity Career Fair. Bringing together the top companies and potential employers to the city to some of the most diverse job seekers in the area, the Diversity Career Fair brought hundreds together as a professional connection service in the city. Kicked off with an opening statement by Mayor Kenney in addition to a meet and greet, the career fair brought companies like University of Pennsylvania, SEPTA, Aramark, Philadelphia International Airport, Philadelphia School District, AETNA, The Philadelphia Phillies, and other organizations face-to-face with potential employers in the area. 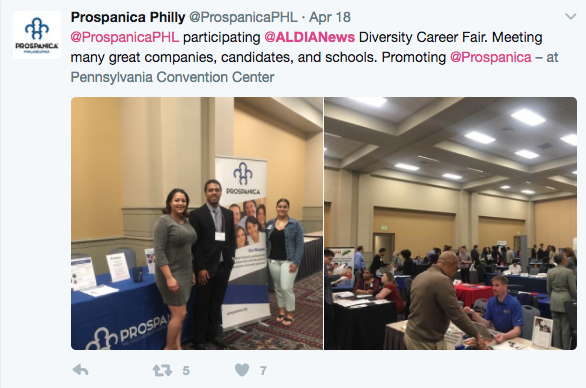 The Diversity Career Fair was a goal of many of the constituents to bring talent that can at times be unreachable to companies that can greatly benefit from having diversity in the workplace. Studies have shown that diverse workplaces outperform those that are less diverse, it is often a challenge to find workplaces that represent the communities they serve. And the Diversity Career Fair was the avenue in the city to bridge that gap. “This is just one element of what we do all year round to make this city a better place to work a better place to live,” said Ricardo Maldonando, Manager Special Programs & Strategic Alliances at AL DIA News. “The most important thing a person can have to have a better life is a good job. It gives them dignity. It gives them respect for themselves and others. And there’s a lot of folks out there without a job [...] what you’re doing here is a good thing and it’s going to help a lot of people,” said Mayor Jim Kenney of the event. The annual event hopes to be the catalyst and channel for the conversation of maintaining diversity in the workplace. 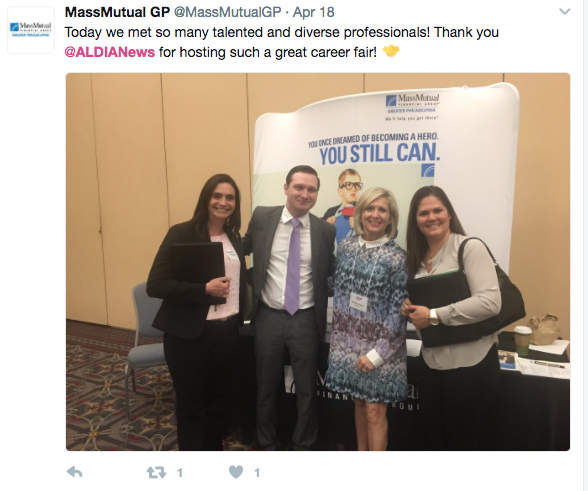 Next year's career fair will take place in April. You can read company reviews below.